I am never one to look back and wonder what could have been, or worry over what was. But I am the type of person to give gratitude. This post is a look at my blog – a year in review, for 2014. It is a way for me to remind myself which posts are most popular, and to thank the people who read and comment on this blog. 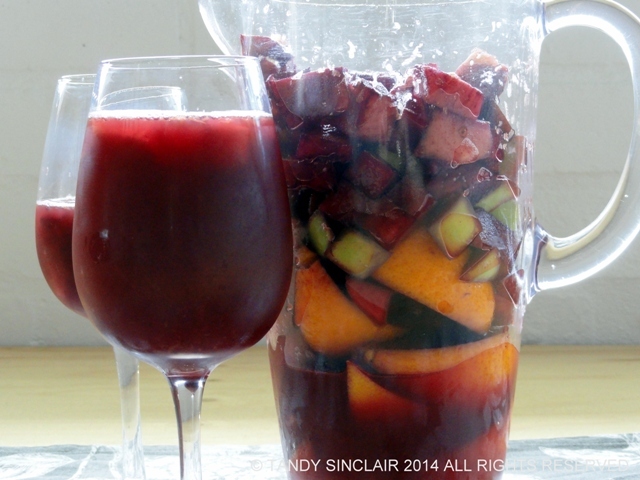 My busiest day of 2014 was January 9th and the most popular post that day was my Recipe For Sangria. Last year I decided not to post every day as I had done since 2009. This meant that in 2014 there were only 198 new posts, growing the total archive of this blog to 1,308 posts. I have tried to post on average 3 times per week, and this year it will be the same. You will find new recipes on a Monday and Thursday and a review or commentary style post every Wednesday. Sunday’s will be reserved for book reviews, and Fridays for my out and about posts. 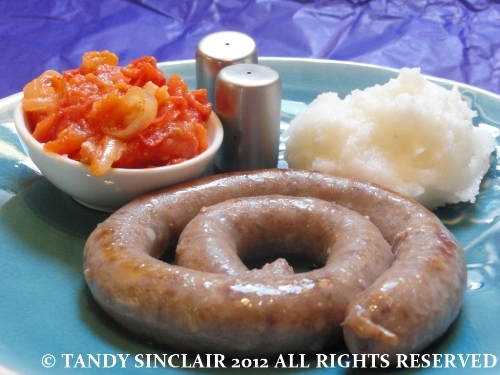 My top post remains the Recipe For Mielie Pap followed by my tip on How To Sterilize Glass Jars / Bottles. 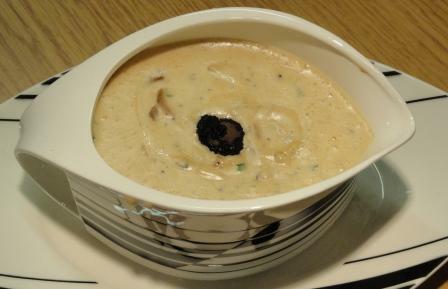 The other 2 popular recipes are for Pastry Cream and a Truffle And Mushroom Sauce. Visitors this past year came from 173 countries in total and the most comments I received last year was my post showcasing what was In My Kitchen in May. A few special thank you’s go to Celia, Lorraine. Cheri, Uru, Rachel and Mandy. Take a look at their blogs if you have not already done so. I would like to thank every one who makes this blog possible, especially Dave who eats all the dishes you see here, and the ones you don’t. A good wrap up Tandy. This is my first year on WP so I didn’t know that it sent me a wrap of the year. I see that in May I made a comment about the gifted oil. Just to let you know that I’m down to 1 x 1lt bottle of oil but was given anther 375ml before Christmas so I still haven’t had to buy any. You’re a legend how often you post! Thanks for a great year of blogginh and looking forward to sharing 2015 with you too! Looks like 2014 was good to you. Another beautiful dish on the plate here. Or, actually, several. And a lovely Sangria. I’ll be looking in the archives to try out your mushroom sauce. Is that from a Velouté base? Looks like it could be A Bechamél. Anyway, it looks delicious. I’ll have to give it a try. Thanks for including me my friend, I am always so happy to visit you! 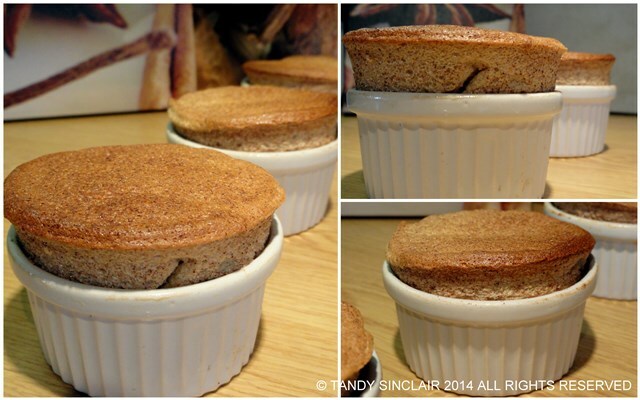 It’s been a pleasure Tandy and look forward to 2015 – I must say those Cinnamon & Coffee Souffles do look very good. Wow – I hadn’t realised your prolific blogging schedule Tandy. Here’s to another amazing year. Even though I don’t do year-end reviews myself, I always enjoy reading them on other people’s pages. This one was fun – yes, we have to be grateful for our families who eat even the recipes that don’t quite make it to our blogs!